colored angora goats – they are the clowns of the barnyard. and carry on a conversation better than a farmer in his pickup truck. 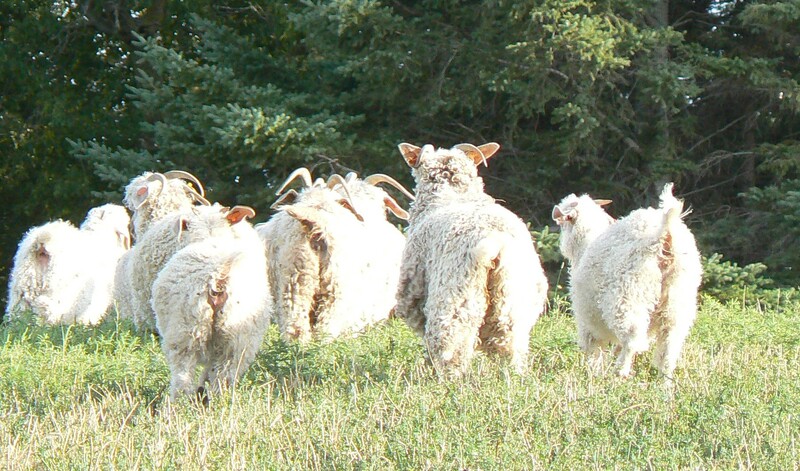 their curly locks take dye like a sponge and add silky sheen to our yarns. please contact us if you would like to be placed on the waiting list.